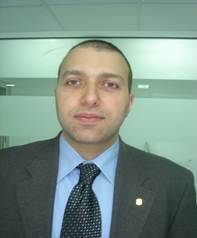 Akram Rayess is a trainer, researcher and management consultant specialized in tendering, quality management and M&E. With an academic background in sociology and business administration, his research interests include: Music and technology, music and religion, music theater, development and archiving. Additionally, Akram Rayess is a founding member of the Foundation for Arab Music Archiving and Research (AMAR).